You may not be surprised that failure in communication features so high on this list, but may wonder what action you can take to actually do something about it. Spot On Learning offers a solution to structurally tackle communication issues. 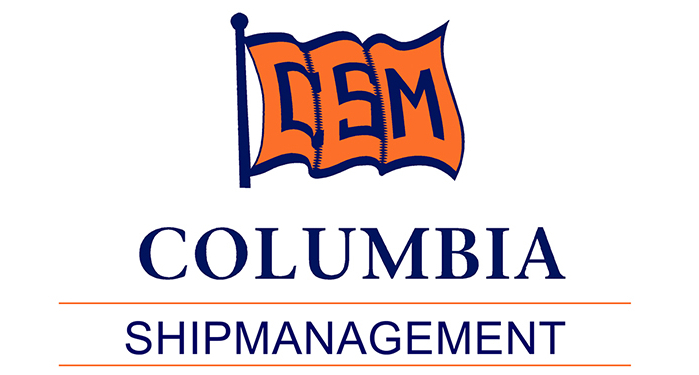 Over the past three years our Maritime Communication Program has demonstrably helped improve the English of seafarers and office personnel in the maritime industry all over the world. From Vladivostok to Manila; from Genoa to Dalian. Our online two-month course will enable your employees to significantly improve their level of maritime English. We first assess their CEFR level and then they follow an online course, focusing on pronunciation, fluency of speech, and comprehension. At the end of the course, they are tested again and receive a certificate to show they have reached the required standard. A large proportion of the participants who follow our online course improve their CEFR level. By taking steps to help your seafarers communicate more effectively, you enable them to work more safely and efficiently, improve their social skills and enhance their future career prospects. If you consider investing in your personnel in 2019 and want to hear more about our experience and proven methods, please contact us! 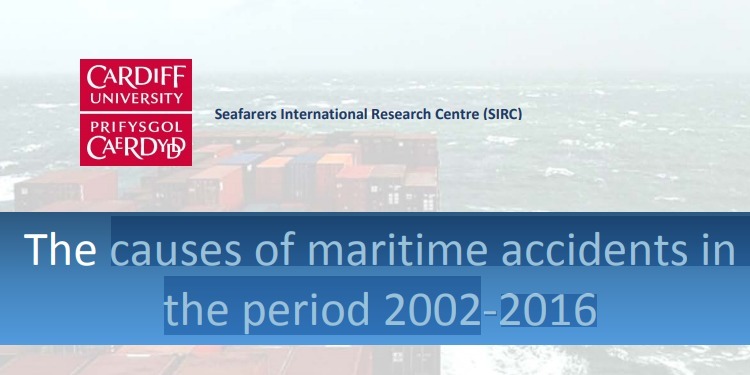 Downloadable PDF of research report ‘The causes of maritime accidents in the period 2002-2016’.